Hello Jan Raymond! Welcome to Talk to Tiger. Can you introduce yourself to our audience? I’m a single mother with two gorgeous daughters and a needy basset hound. I work as a social media executive for an Internet marketing company based in San Jose. I moonlight as an author. Tell me about your childhood, parents… where were you born? I was born in Alleppey, in Kerala. My mom’s from there. But I’m from Chennai. I grew up there, studied there, lived there, till I got married. What I remember about my childhood was that I was quite happy except for the fact that I hated school. It was mind numbing and extremely painful. I may have been a slow learner, but those days you were just branded stupid. Luckily, the nightmare of school passes. 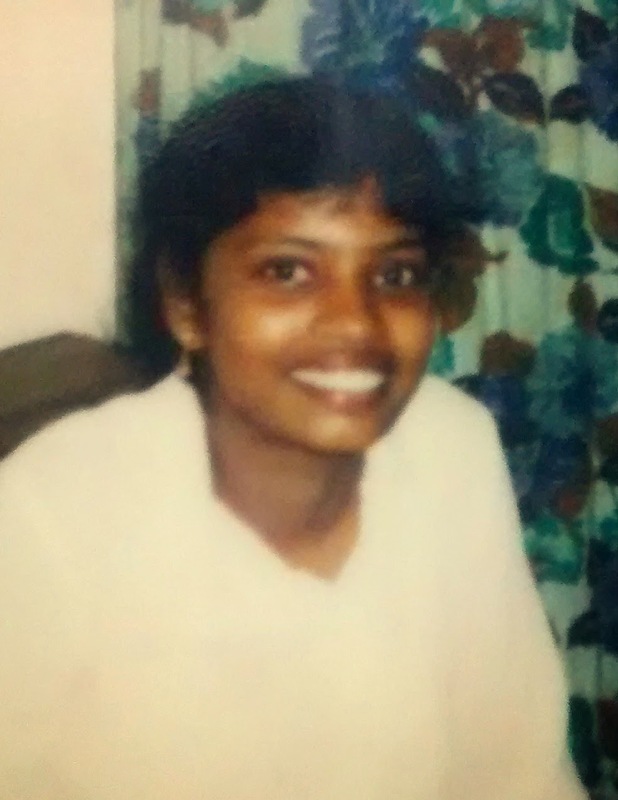 I went to school at Good Shepherd Convent in Chennai. I did my B.Sc and M.Sc. Psychology from the University of Madras. Weirdly, once it was actually up to me, I found that I liked studying. I went on to do my Montessori, a teacher’s training course from Cambridge, two levels in French and got a B.E.C certification, mostly on a whim.What were your dreams like when you were a kid? I was always a dreamer and so there were so many things I wanted to be when I grew up. But I think the top two on my list were either a rockstar or a doctor. I had a very vivid imagination and I could get lost in my thoughts and dreams for hours. Tell me how did you convert your idea to a book? My kids disagree with me, but I always considered myself very lazy. I’m not very ambitious. I mostly like to do what pleases me at that moment. I guess writing has been at the back of my mind for a very long time. I’ve made many attempts at it, but life kept getting in the way. Circle of Five happened on a boring day, when I was hanging out with my kids. We decided we’d each start writing a book and that we’d do a chapter a week and send it to each other. They stopped after a week. I finished my book! And you call yourself lazy? Can you tell us something about – Circle of Five? What is special about Circle of Five? After a sudden lightning storm, Sam, Cassie, Ryan, Maya and Seb find that they’ve acquired strange and amazing powers. Confused and scared, they turn to Mr. Harris, a teacher in their school, who offers to help them control their powers. But is there more to Mr. Harris than meets the eye? His cryptic explanations about their powers, how and why they manifested, leaves the five kids with more questions than answers. Can they trust Mr. Harris? Is he telling them the truth, or does he have his own reasons for helping them? What is the truth behind the secret society that he belongs to? The children try to figure out the answers as they work towards gaining control over their powers. Unknown to them, danger lingers near. They have to face the threat and put their lives at risk. They must learn to trust one another and combine their powers to survive…will they make it? Are their powers strong enough? And will they finally find the answers they seek? How has the experience been after the book? I published my book in November 2013. Except for my kids no one knew that I’d published it. The next month when I opened the sales report that Amazon sends out, I saw that 4 books had been sold. That first person, that total stranger who bought my book, made me an author. That was a brilliant moment! The other great and ongoing experience that I am having is being a part of the author world. They are so supportive and helpful. I’ve made such great friends. How is the response for the book? I’ve sold about a 100 plus books. The first few months were very slow. But the last three, I’ve sold more than 25 books a month. Doesn’t seem much, but I can’t explain how much it means to me to know that people are reading my book. What are your future plans? What are you exploring? 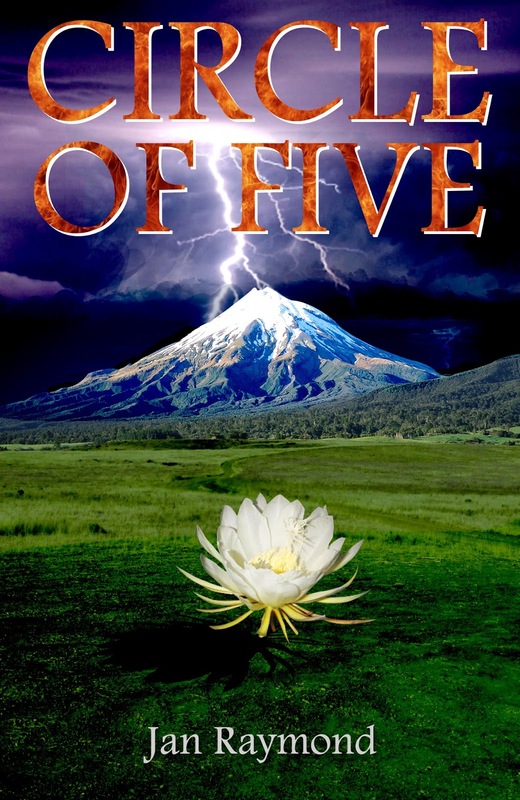 Circle of Five is the first book in the Pha Yul trilogy. The second book is in the editing stage. I should be done in a couple of months. I’m getting the hard copy done for the Circle of Five. The series is long. It was supposed to be just the trilogy, but now I’ve got many more ideas and I think it will a long labour of love. 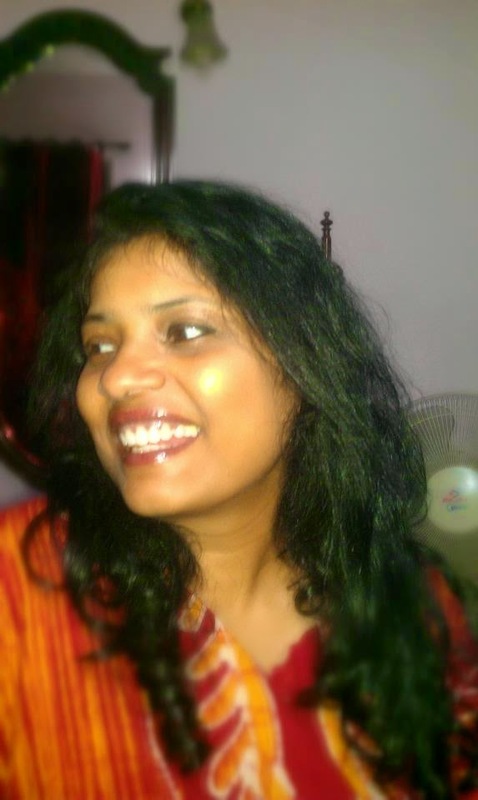 I also have plans to write Indian fiction and short stories in between the series. Can you tell us about your family? What kind of support you get from your family/friends? I have two lovely daughters. My older daughter is brilliant, as in, she’s a bit of a genius. She did law and after working for two years in a law firm decided that it wasn’t her calling and moved into the corporate world and marketing. She’s loving it. My younger daughter is a graphic designer. She is extremely creative and a computer whiz, actually anything electronic. She works for a design company. They were my beta readers and my first critics. My older daughter helped me with all my editing and went through the legalese that Amazon throws at one. My younger daughter designed the cover for my book, which is spectacular and gets a mention in my reviews all the time.. We live with our spoilt, four year old basset hound. How do you get over the writer’s block if you ever experience it? Any message for aspiring writers? I haven’t had one yet. I can write anytime. Keep writing and you will reach there. Do you have a favourite author? What do you love to read? I am a bit hung up on quotes. There are usually stickies around my desk with some quote that caught my attention. The latest one that I liked was “You don’t get a second chance unless you take responsibility for your mistakes.” It’s from the T.V show 24! Go figure! But this is one of my favorites-You know you’ve read a good book when you turn the last page and feel a little as if you have lost a friend. ~ Paul Sweeney. I felt that way when I finished the last book in the Harry Potter series-lost! J.K.Rowling and J.R.R.Tolkein are my inspiration! I would kill for that kind of imagination. Thank you Jan for your time! We love writers who produce lovely stories so easily. Keep writing and we look forward to the second one to come out fast. Cheers! You can buy Circle of Five from Amazon here and mail Jan Raymond at janraymond1611@gmail.com. Previous Post Restaurant Review: Tiffinbox etc.